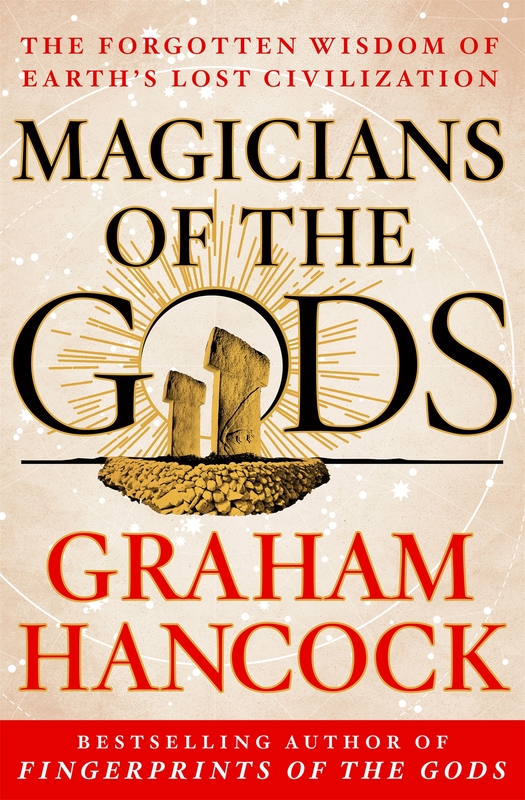 The item Magicians of the gods : the forgotten wisdom of Earth's lost civilization, Graham Hancock represents a specific, individual, material embodiment of a distinct intellectual or artistic creation found in Georgetown Peabody Library. Closure. The next lost civilization? Anomalies. "There is so much mystery here ... " ; The Mountain of Light -- Comet. A wall of green water destroying everything in its path ... ; Journey through the Scablands ; Nanodiamonds are forever ; Fingerprints of a comet -- Sages. The fire next time ; The Antediluvians -- Resurrection. Island of the Ka ; Monastery of the Seven Sages ; The Books of Toth -- Stones. Baalbek ; And then came the deluge ... -- Stars. The gates of the sun ; The place of creation ; Written in the stars -- Distance. Mountain ; Ocean -- Closure. The next lost civilization?